We provide a full range of human implantable technology solutions, from RFID and NFC implants to complete bespoke systems and hardware installations. We also provide complete medical professional human implant procedures to install any of our implant products. 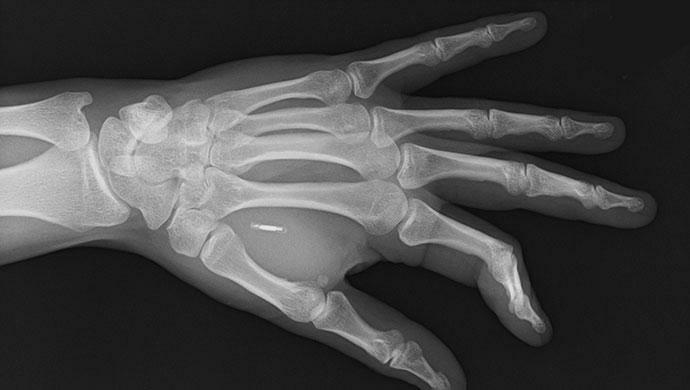 Choose from our range of RFID human microchip and NFC human microchip implants. 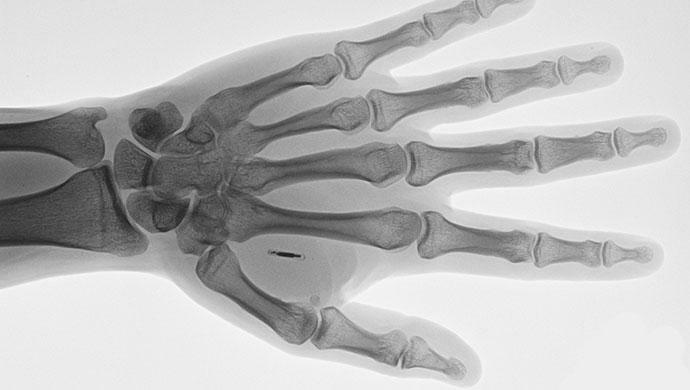 We provide direct sales of our implant microchips and also provide a UK wide implant service. 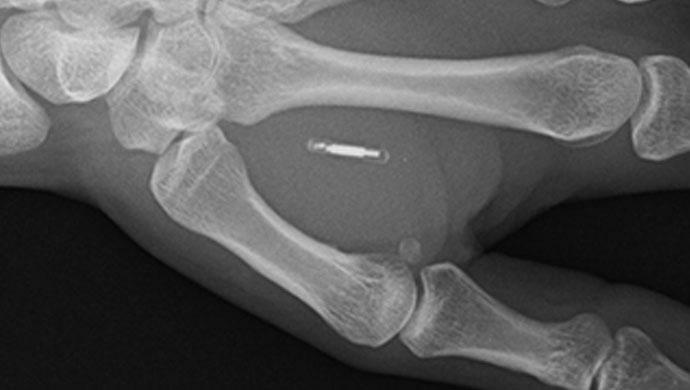 Human micro-transponder or "microchip" implants can provide a range of benefits and uses, from opening doors, starting cars and storing medical data. We are developing a range of uses in the medical arena, from aiding those with limited use of their hands, amputees and individuals suffering from a range of conditions which may be aided with implanted access technology and storage of medical data. We have been widely featured in the press on the launch of BioTeq and have a range of exciting developments in progress. We are happy to discuss the concepts, please get in touch. 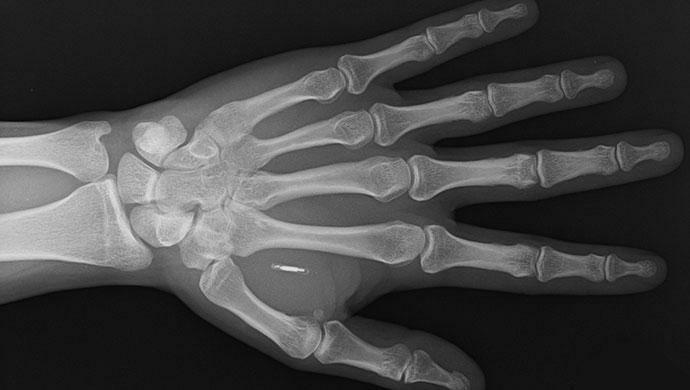 What Can BioTeq Human Technology Implants Achieve? smart versions. Contact us for a complete solutions quote! be on the cards soon! bank account details & passwords to medical data or bitcoin wallet details. available as this technology expands. Want a way for staff to pay for drinks? vending machine? printing credit? BioTeq are the UK's leading human technology implant specialists, offering a range of human implantable devices, real world interaction hardware solutions alongside research and development. We only use qualified medical professionals for any implant procedures. Unlike body modification and piercing studios we can legally administer local anesthetics and provide a full medical install procedure. We can provide local anaesthetics for pain free implantation. We offer a range of custom manufactured implants. We sell ready made kits for all implants. Browse our information, research & development pages. We are able to offer complete bespoke hardware installation. Covering everything from home door access systems to custom data systems, security access and identity payment solutions.